SAVE your goldfish from indigestion trouble by feeding it a small amount of food several times a day instead of feeding it a huge portion in one seating. 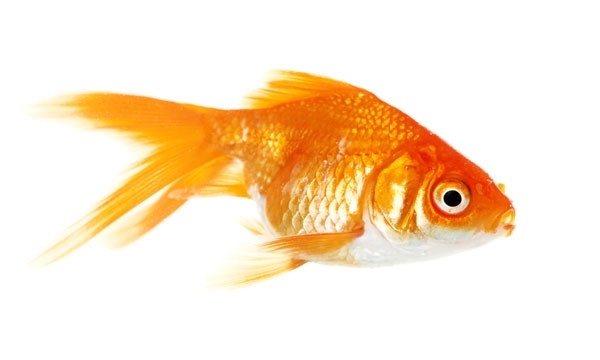 Goldfish have no stomach to hold and digest ingested food. Instead, the food continuously travels from the mouth and out the other end while being digested. So putting large amount of feed in your goldfish aquarium will just waste the feed and spoil the aquarium water because goldfish can only take what their intestines can contain.